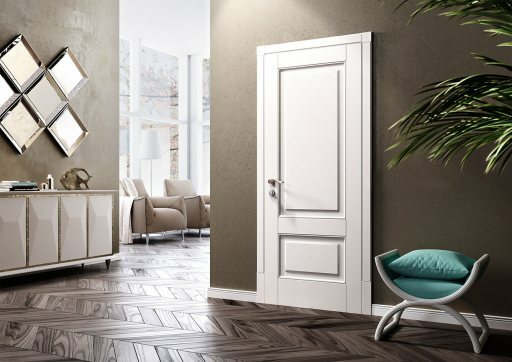 Specify your Choice | Door Factory Inc.
Our exclusive and modern Unica collection incorporates sleek, elegant design in distinctive textures and colors. 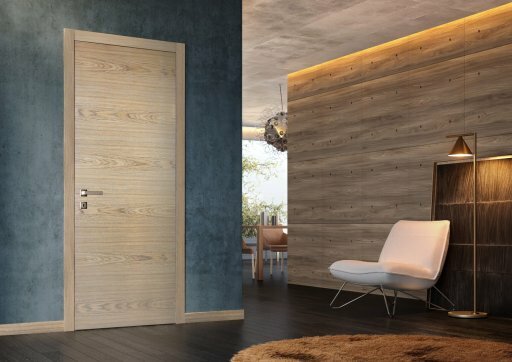 Unica doors feature an ultra thin casing and jamb with many finishing options. 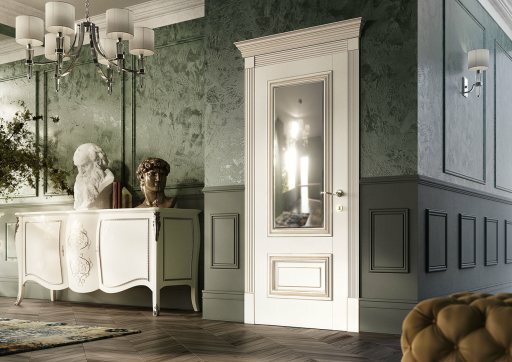 The Doge collection features some of our most elegant designs, with detailed trim and elaborate paneling as key components. 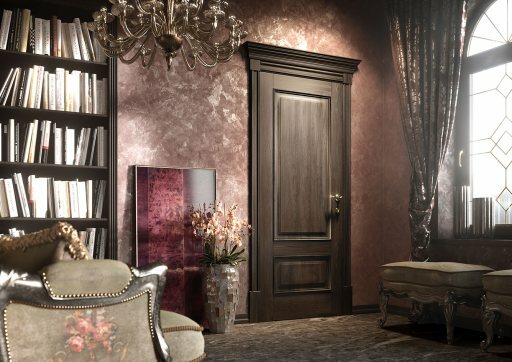 These doors create a classy, polished atmosphere for your home. 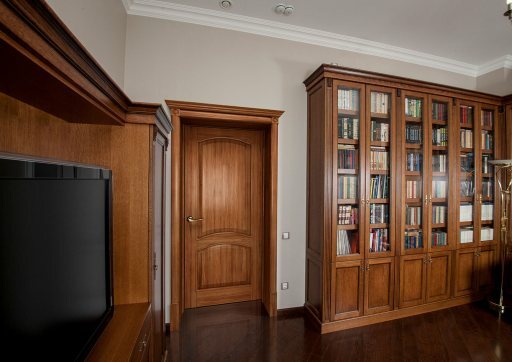 Browse the catalog to figure out which Doge style is right for you. Alicante is a port city on the Southeastern coast of Spain which features classic Spanish architecture from the Gothic and Baroque periods. 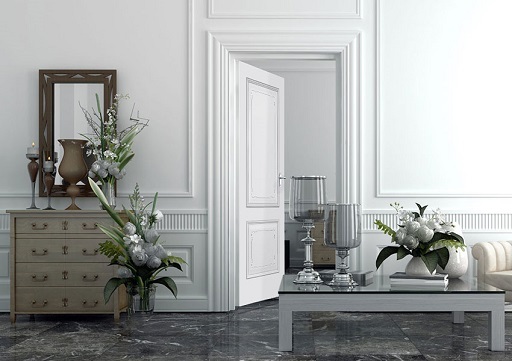 Alicante doors look especially good in white, and incorporate Baroque influences to create a visually stimulating and fashionable aesthetic.